Search Results: 31 results in 0.0044 seconds. Just read it in the PB post. Finatic started a topic How big of a priority is O Line depth? How big of a priority is O Line depth? Finatic started a topic Electric Football: Week #6 Picks! Electric Football: Week #6 Picks! What happens when you add alcohol to football forecasting? Watch 61finfans weekly picks and find out! 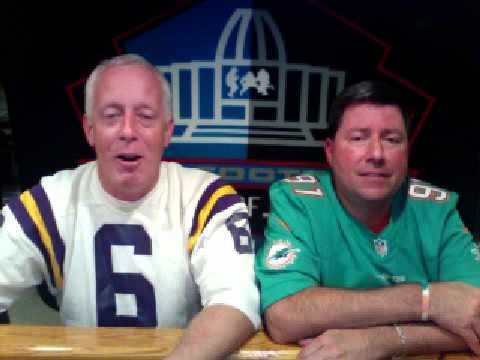 Finatic started a topic Dolphins vs Jets Prediction Thread! Dolphins vs Jets Prediction Thread! 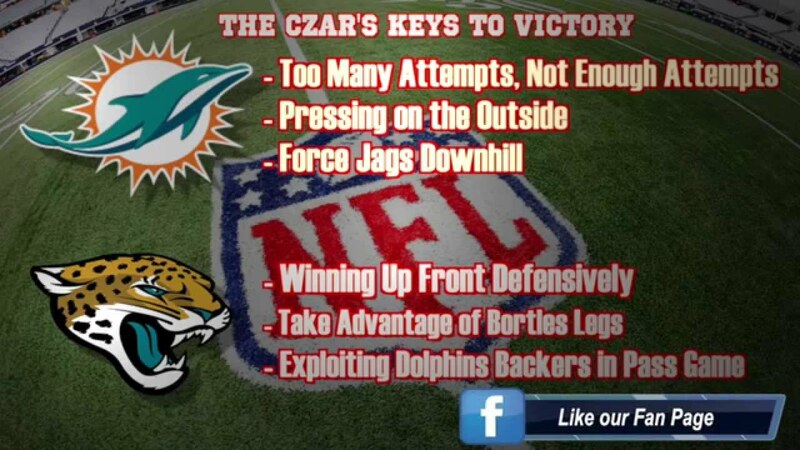 I say the Fins surprise everyone and pull this one out and piss all the fire Philbin fans. LOL! Finatic started a topic Where was Parker? Stills? Finatic started a topic Whats your game day ritual? Whats your game day ritual? Finatic started a topic Its game day! Let's get fired up!!! Its game day! Let's get fired up!!! Come on Dolphins! I know its just our back-ups and stiffs, but I still love me some winning. What are you guys looking for tonight? I get access to this each week. It is the official media release for the upcoming game. Happy reading!